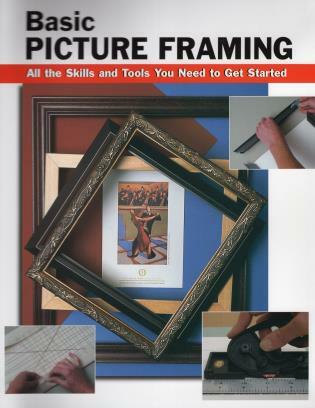 This detailed guide covers the essentials the beginner needs to get started matting, mounting, and framing everything from works of art to personal mementos. 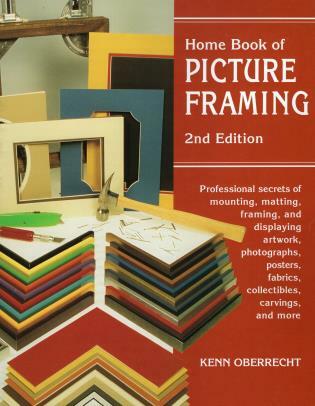 It contains practical techniques and expert tips on choosing the proper matboard and frame; measuring and cutting single, double, or triple mats; safely mounting your materials; building frames; attaching hanging hardware; and placing the frame for display. Debbie Smith-Voight is a Certified Picture Framer and owns and operates Smith Custom Framing and Fine Art Gallery in New Cumberland, Pennsylvania. Alan Wycheck is a concrete specialist and former partner in The SO Factory, a concrete design company. He is also an award-winning photographer and lives in central Pennsylvania.